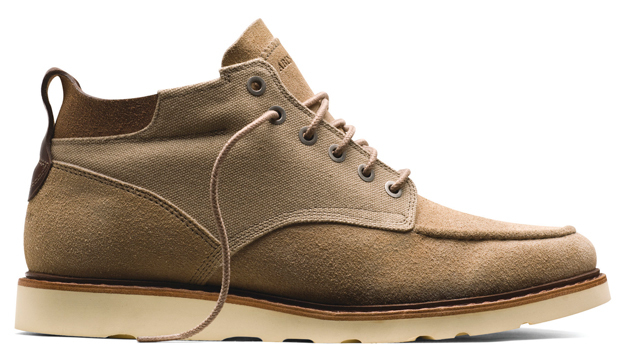 Timberland have created some top end footwear for their Abington Spring/Summer 2010 collection, including deck shoes, chukkas and hikers. 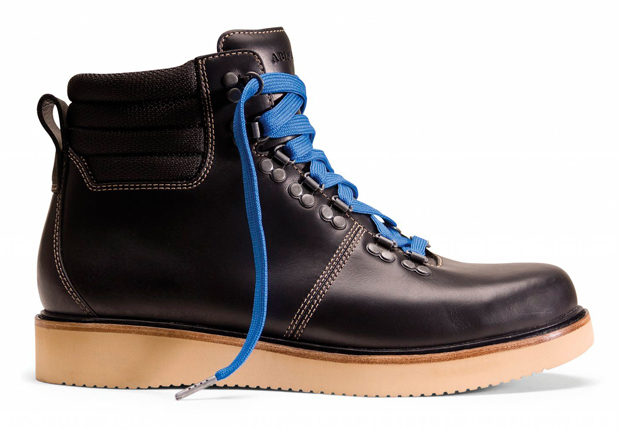 The Abington range takes it’s name from Timberland’s original name “The Abington Shoe Company”, paying homage to a time when rugged people rocked rugged kicks. 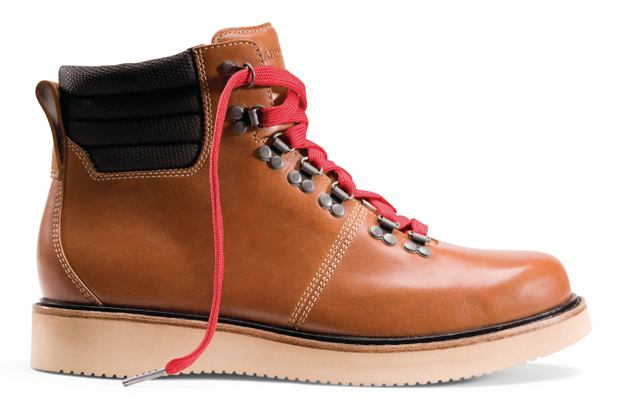 Taking influence from factory workers, farmers and blacksmiths etc., Timberland have created a range that brings the workman to the streets. 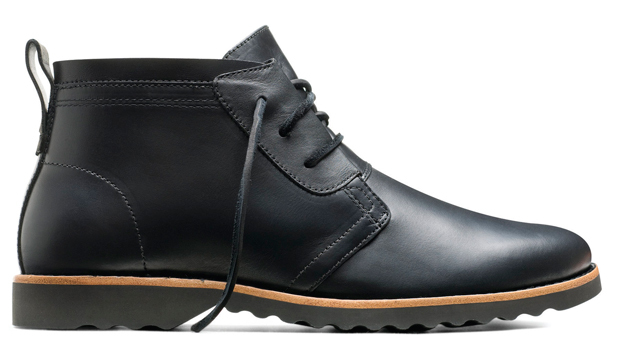 The range itself is pretty eclectic, including a deck shoe, chukka and hiker – something for everyone. The attention to detail is very impressive. 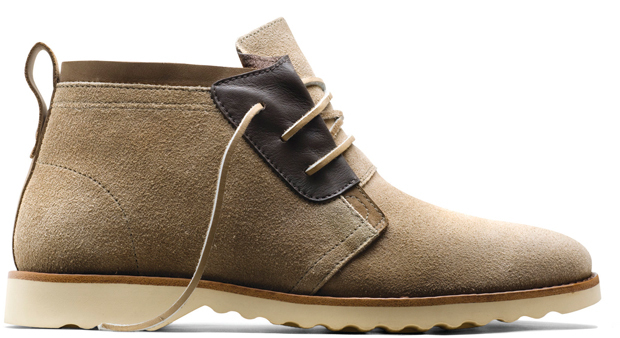 The suede has been sourced from Charles F. Stead & Co. Ltd. from Leeds (nice to see a UK company being repped!) and the leather from Chicago. To go into fine detail, the tissue paper that stuffs the shoes isn’t just ordinary tissue paper, it’s covered in hand illustrated images of boot making tools and such things by artist Heather Hernon! That’s attention to detail. 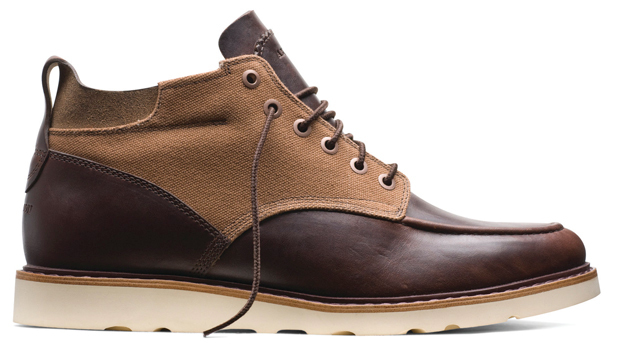 The Abington SS10 collection is available now from Hanon. Be warned, these aren’t cheap, but nor are the materials or craftsmanship. It all works out in the end.